We temporarily disabled FTC pool. This morning poll's wallet stopped accepting new blocks. We contacted Peter Bushnell. It seems to be fork in FTC network. Different clients are on different blockchains. We were trying to use wallet 9.5 but there were still issues. Right now we are reindexing db and simultaneously waiting for FTC developers solution. FTC pool mining and payouts are suspended. Our wallet just won't synchronize with main blockchain. FTC payouts are still suspended because there at least 2 FTC blockchains exists. We hope our pool is on the right one ( with higher block number ). We are waiting for FTC developers to solve this issue. It seems that after all we were on wrong fork. Developers thanks for your wise advises !!!! During that time pool solved 400 blocks, which means we lost 32000FTC. But don't worry. Rewards for all those blocks with over 120 confirmations mined on wrong chain will be paid form pool's reserves. Thanks for the update, please let us know when the issue is resolved and you are back to operating. 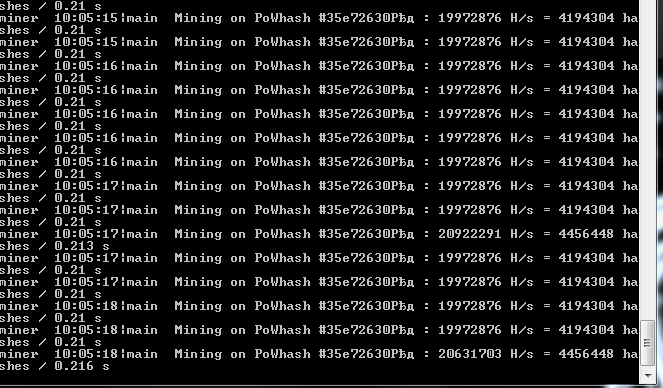 I will mine something else in the meantime. the site is down , should we keep mining ? or the site is closed ? We were fixing SSL issue and web server was restarted few times in last 2 hours. Now it is up and running. This morning we finally started FTC pool. I'm sorry it took us so long. Payouts will be released today. More hours no charge on the pool Ether. Work is proceeding. Sorry for the inconvenience. Fixed. are we ready for eth hard fork tonight?